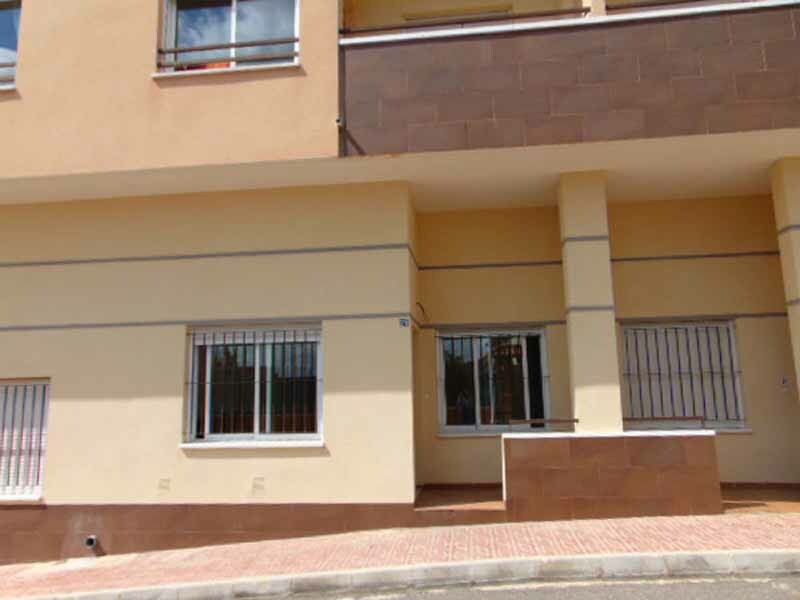 Due to continued high demand we need more high quality long term rental villas and apartments in Hondon areas. 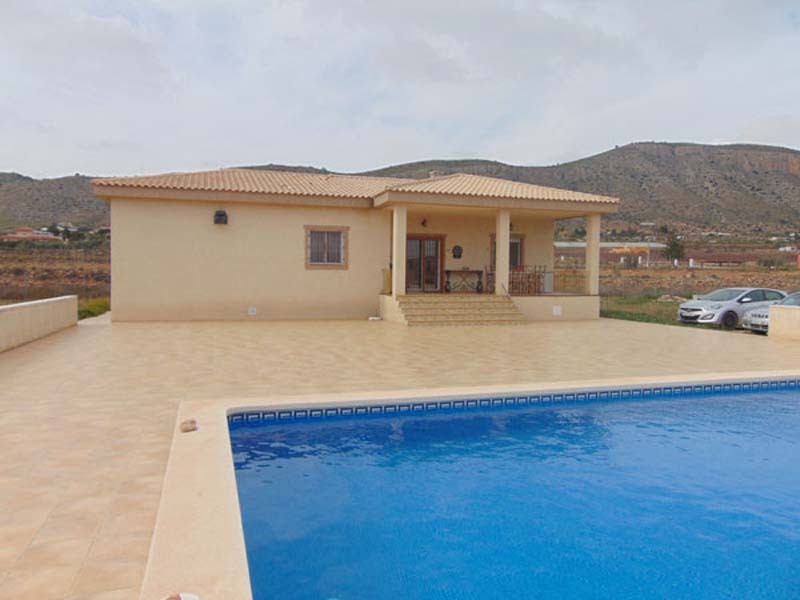 Hondon Villas has access to a large portfolio of properties for sale or rent in the Hondon Valley. Allowing you wide choice of villas for sale or rent in the Hondon Nieves area. Hondon is an outstanding place to own or rent a property in and has shown tremendous growth in infrastructure and visitors, not to mention property growth over that last 10 years. 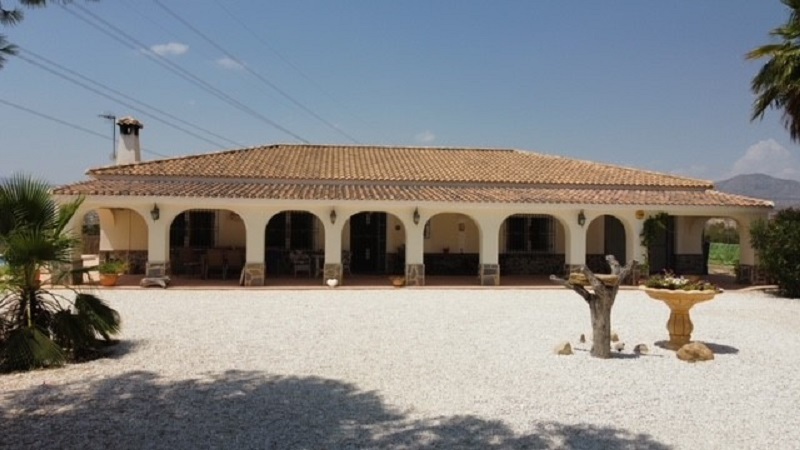 Property for sale or rent in Hondon Valley Costa Blanca has been particularly sought after, with its plethora of breathtaking mountain views, vineyards, almond groves, olives and pine laden hills. 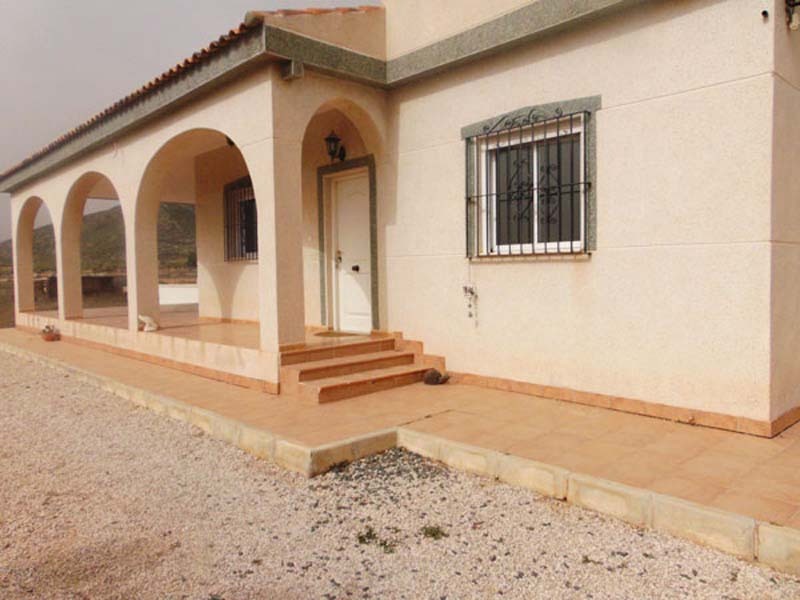 Property in Hondon Valley has always been popular without ever becoming overcrowded as we have seen in countries such as Portugal Algarve or Spain's Benidorm! Here there are far more stringent regulations forcing the developers to maintain high quality build standards, as well as careful restrictions on height and density. 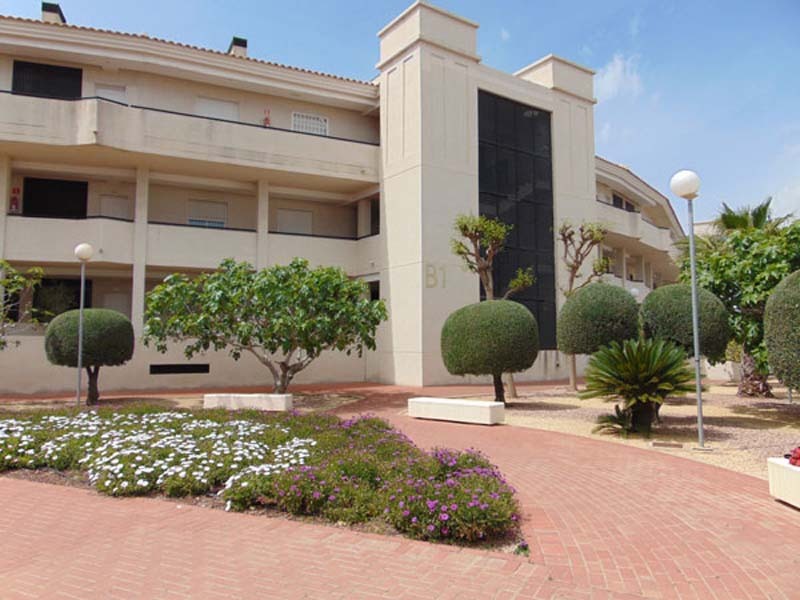 Meaning there are larger plots than most Spanish Areas, with large gardens and swimming pools. Tight regulations are imposed on builders here, with regular inspections regarding the installation and fittings of electrical works, gas, wiring foundations before the builders can even begin building the next stage of the building work something that has been deterring the cowboys out of the area and maintaining an above average quality of home throughout the whole of Hondon Valley. Hondon Valley Property Most investors / home owners are looking for a safe secure and profitable investment, well Hondon Valley can offer that, as the prices have stuck at a steady level over the last few years. 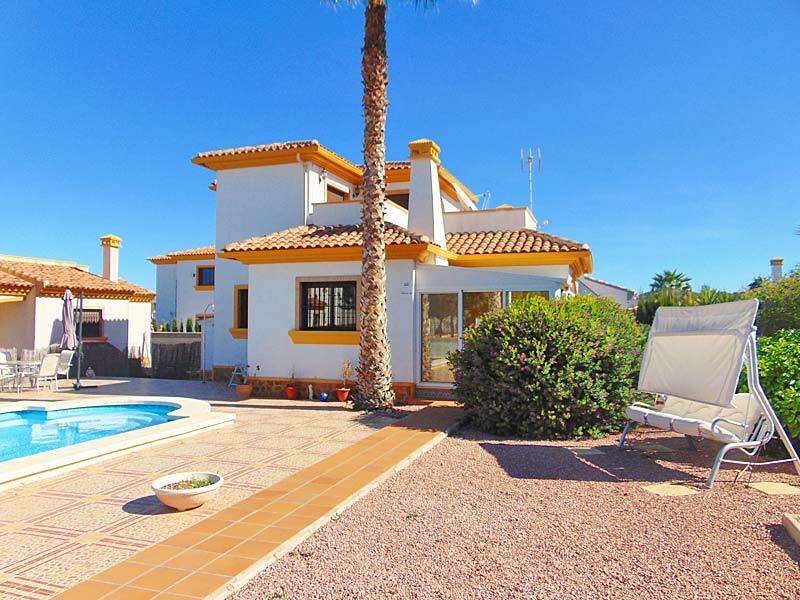 The best rentals in Hondon Valley are available to those willing to let out their properties during the busy summer months, and also the very popular fiesta season, (the colder winter is January to April). 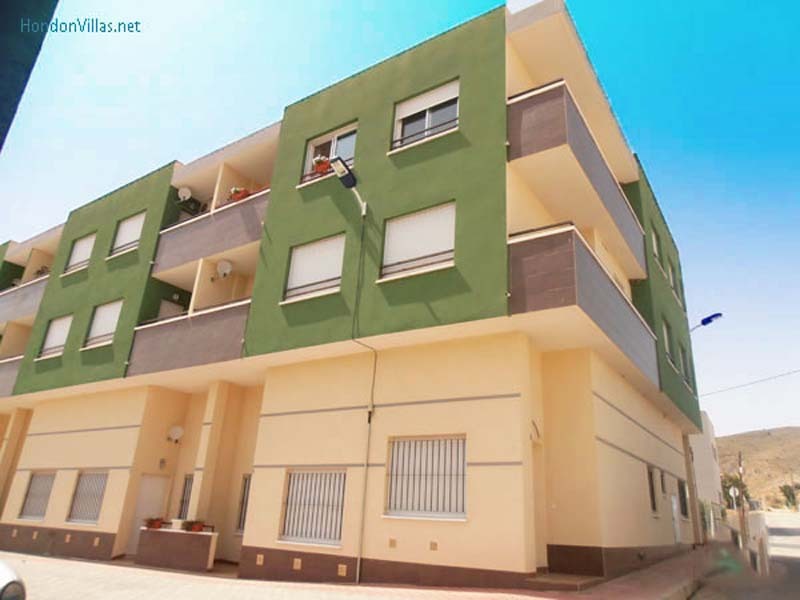 This allows a good rental potential for up to 9 months of the year. 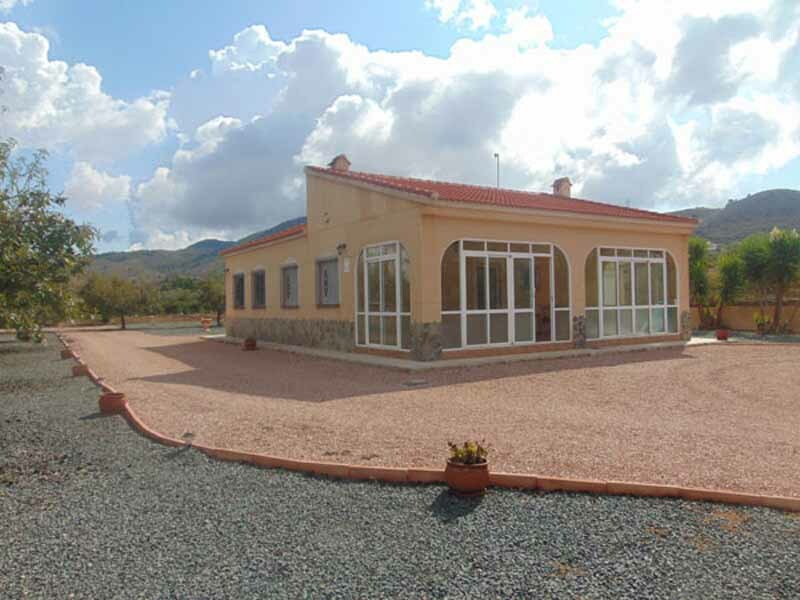 Renting a home, villa or apartment in Hondon Valley has seen a big increase as more people have come to know the attraction of this peaceful area through friends and family home owners in the area. Also a lot more potential property buyers are now willing to 'try-before-they-buy so they can enjoy all the comfort of a Hondon property and it's local amenities for a fraction of the price.... And if they like it they are prepared to buy in Hondon! 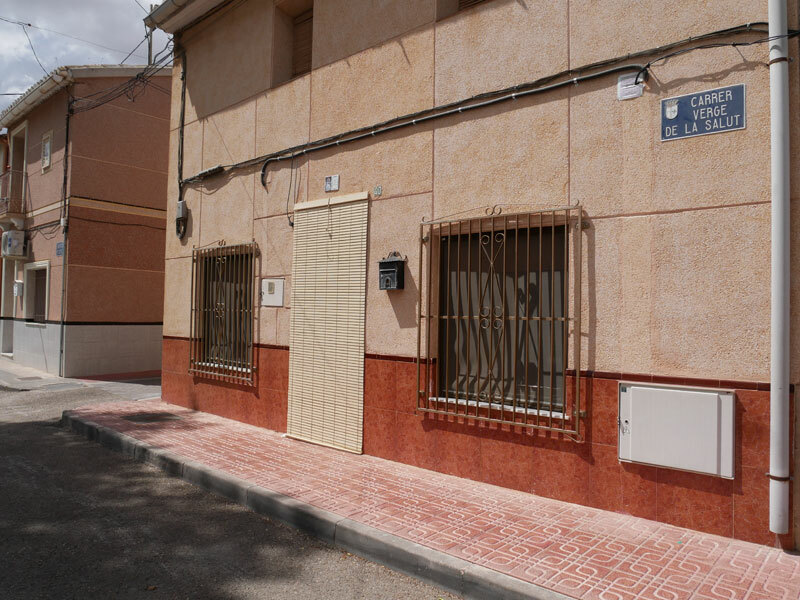 Property for Rent in Hondon Nieves 2011 The range of properties in the Hondon is quite diverse because in general most house purchasers are looking for either a permanent home or one to let out. Potential rental income can help support the mortgage and running costs. 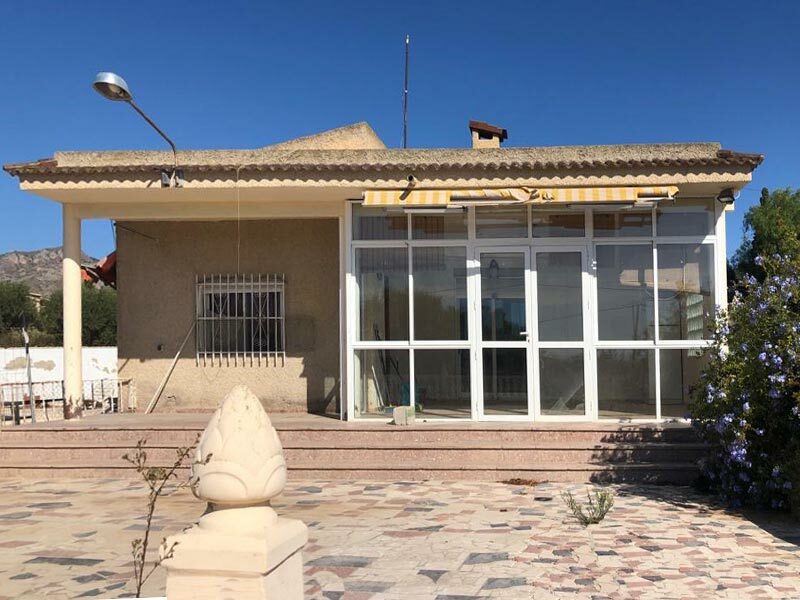 As a price guide a two bedroom villa would start at around 125,000 Euro in the Hondon Area, a three bedroom around 160,000€. There is not really a cap on the prices as some areas are very exclusive and are fully customisable, including roof top solariums and large private pools. For those looking for something a little bit more homely then the townhouses (semi detached) provide more space and usually on a smaller development, and 3 or more bedrooms. 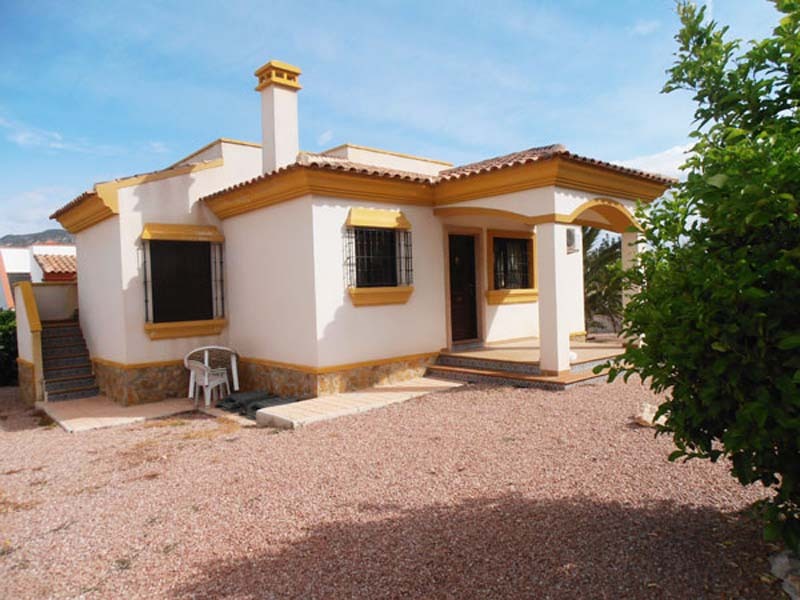 A modern villa with a private pool would be around 169,000€, although may not as popular for rentals as there tends to be less facilities on site, for anyone looking to spend a few months of the year then it is an ideal option is to rent a detached villa. 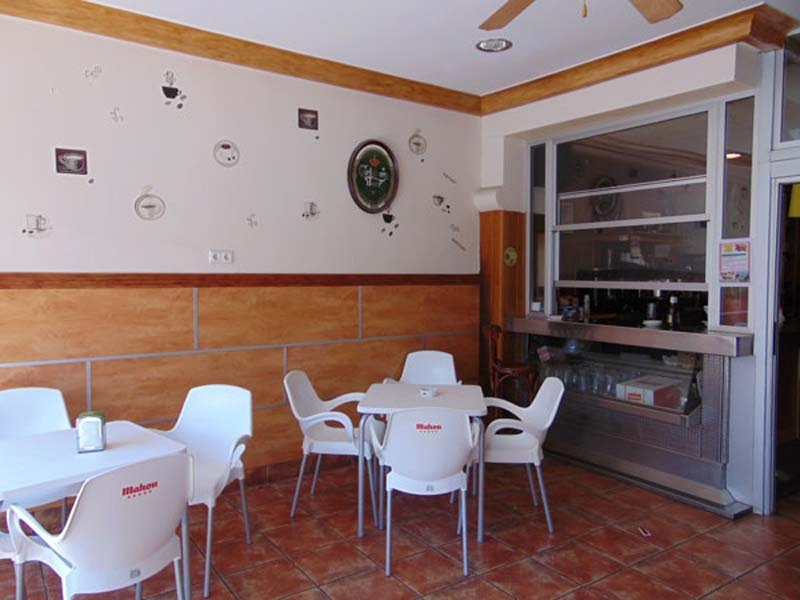 The prices can vary greatly from area to area, if you are looking for a nice place and not to concerned with being in a touristic area then expect to pay 300,000€ per week plus, or long term 500€ per month + bills. Again as these as standalone properties the price can increase if you want to choice better finishings or swimming pools, Jacuzzis etc.